Aretha Franklin is “seriously ill” and receiving hospice care in Detroit, according to US media. Friends and family are reportedly at her side, as support flooded in online from friends and fellow artists. 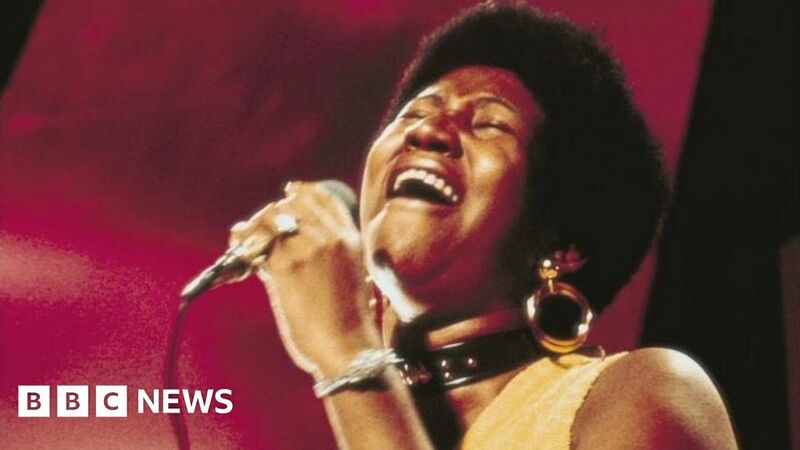 Known as the Queen of Soul, Aretha Franklin’s career spans seven decades. The 76-year-old cancelled planned concerts earlier this year due to health concerns and was ordered by doctors to rest for two months. Last year she indicated her plans to retire from touring following the release of a new album. Source close to Aretha and a longtime friend tells TMZ he was told a week ago, "Prepare yourself, she's dying." The source adds Aretha was down to 86 pounds and her health was failing. The source says 2 weeks ago everyone in Aretha's circle was told "she could go any time." The 18-time Grammy winner is one of the best-selling artists of all time and was inducted into the Rock and Roll Hall of Fame in 1987. She performed at President Barack Obama’s first inauguration in January 2009, and she moved the 44th president to tears when she performed at the 2015 Kennedy Center Honours ceremony. Fellow performers Mariah Carey and Missy Elliott sent prayers to her on Twitter, along with the civil rights campaigner Reverend Al Sharpton and former president Bill Clinton. She last performed at an event for Elton John’s AIDS foundation in November 2017. Missed this week's entertainment news?